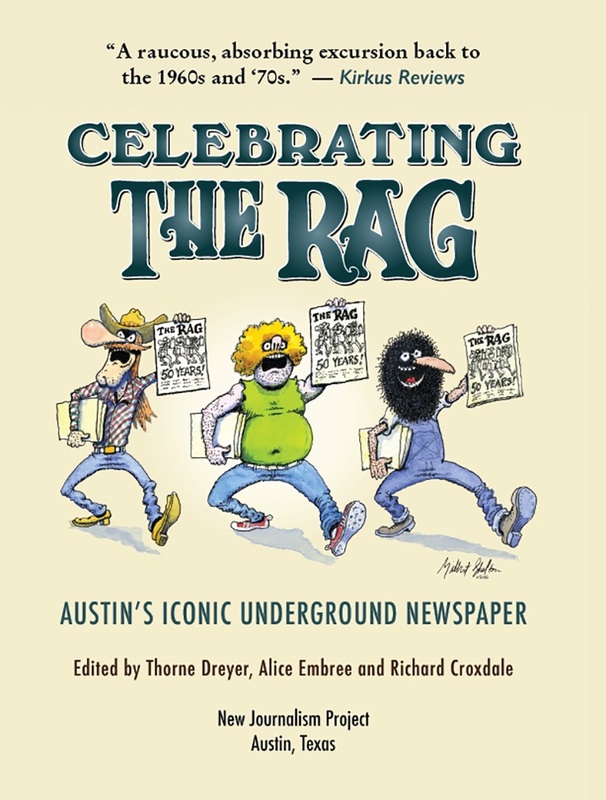 SPECIAL PREMIUM: Donate $100 or more or become a sustainer at $10 or more a month and receive a copy of our nationally-acclaimed book, Celebrating The Rag: Austin’s Iconic Underground Newspaper, for yourself, your designee, or a library of your choice. 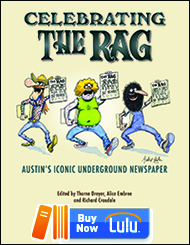 Email editor@theragblog.com and let us know where to send the book. Make a One-Time Contribution. 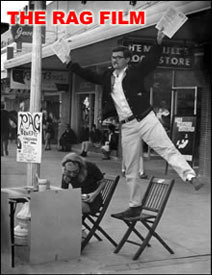 Use the PayPal link below or send a check to New Journalism Project, P.O. Box 16442, Austin, TX 78761-6442. 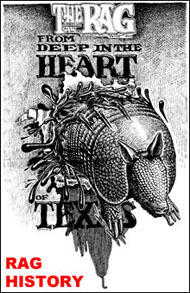 Donations may be treated as tax deductible. 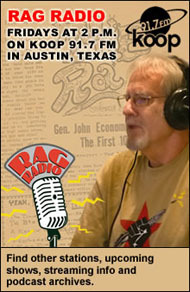 *To be listed as a Friend of New Journalism on the Rag Blog sidebar, contact friend@theragblog.com. If you shop through Amazon, you can support the New Journalism Project, at no cost to you. Go to smile.amazon.com and select New Journalism Project as your 501(c)(3) charitable organization.